We always try to schedule trips during the lean season and our flexibility in work hours allows us to go on vacation on weekdays. We see travel as another form of educating our kids so we’re not so strict about them missing out on school days.......as long as we don’t do it every week. We left Manila at around 6:30am since our car was coded and we took the scenic route via San Fernando, Pampanga (exit 65 at NLEX). 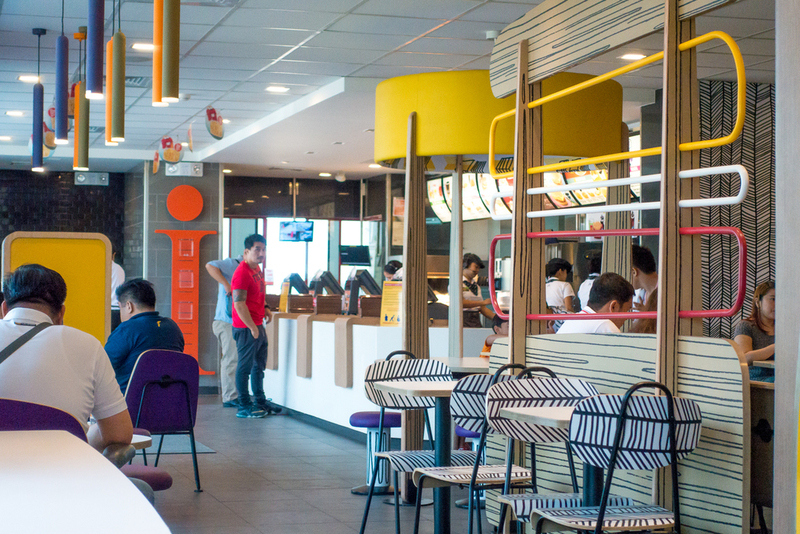 We had a stop over at the new Petron with a very cute Dr. Seuss-ish McDonald's. I'd love to have a birthday at this branch! 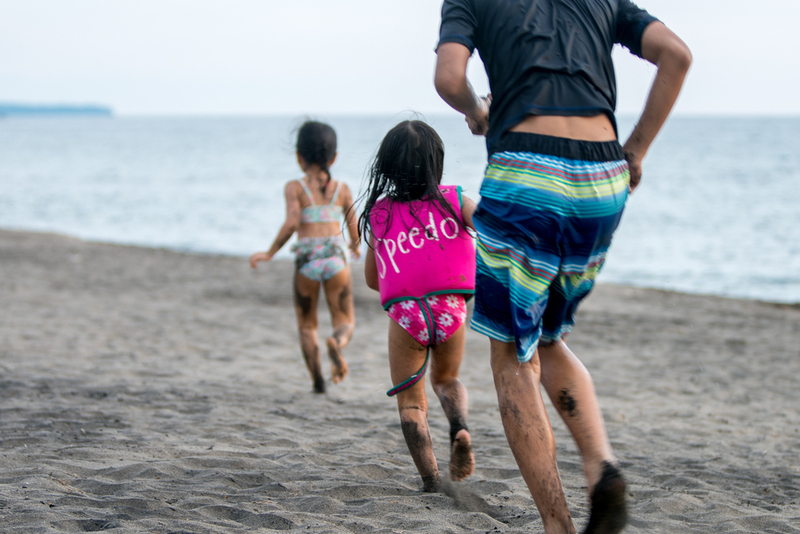 We've always preferred Bataan over Batangas since it's less crowded while still being a few hours away from Manila. 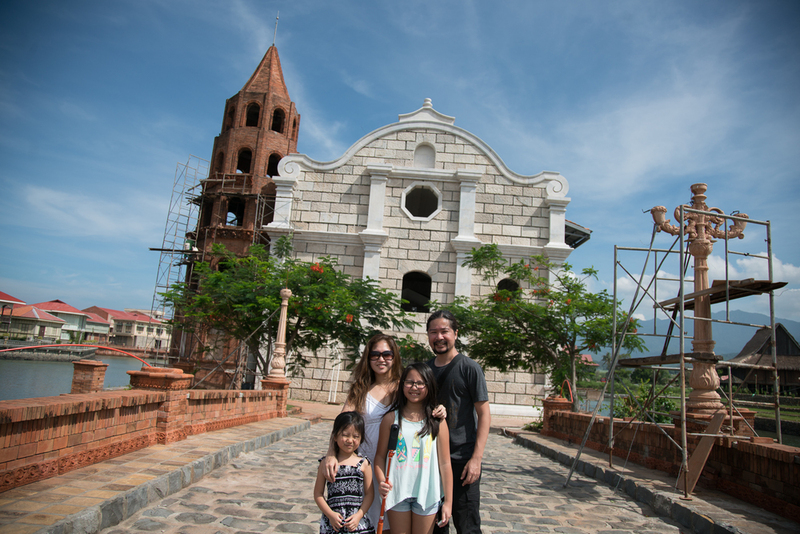 On a recent trip to Las Casas Filipinas de Acuzar, I was amazed at how fast it has expanded from the time our family visited it last year. 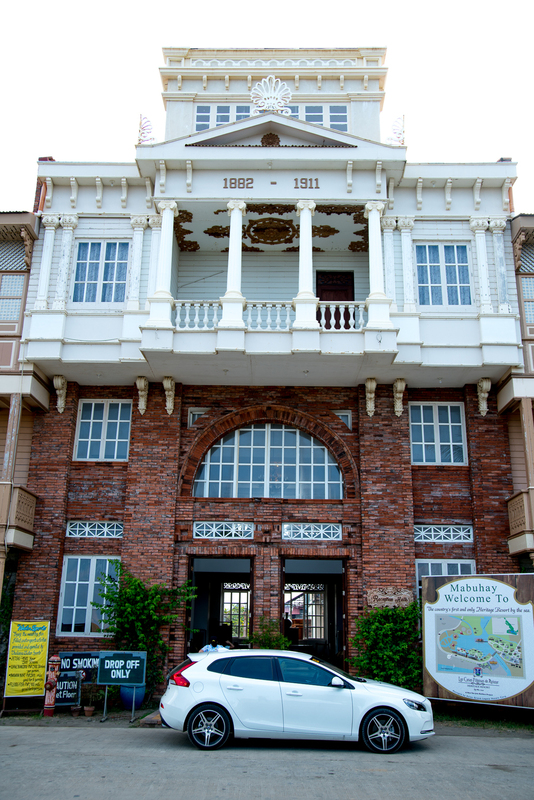 New attractions include a private island, an ongoing construction of a relocated heritage house from the 1700s and hotel rooms by the beach. The owner of this resort really has an amazing collection! The exclusive island below has three heritage houses, a private pool, a gazebo, its own garden, butler service and Hermes toiletries. WOW. Best part about this trip? We got the resort to ourselves for three whole days. There were a few guests as well but given that we were there on weekdays and the resort is huge, we pretty much had the place to ourselves. The 35-40% discount for weekday bookings online doesn't hurt either. Downside of going there on a weekday is only one restaurant is open and you won't be able to see the cultural show which is only on during weekends and peak season. But it didn't really matter that much to us because we enjoyed having the beach and batis (small river) inspired pool to ourselves. It's also an opportunity to take photos with zero tourists in the way. I must admit it got a little creepy as we were going around the almost empty resort especially at night. But we took advantage of this and took a lot of photos. 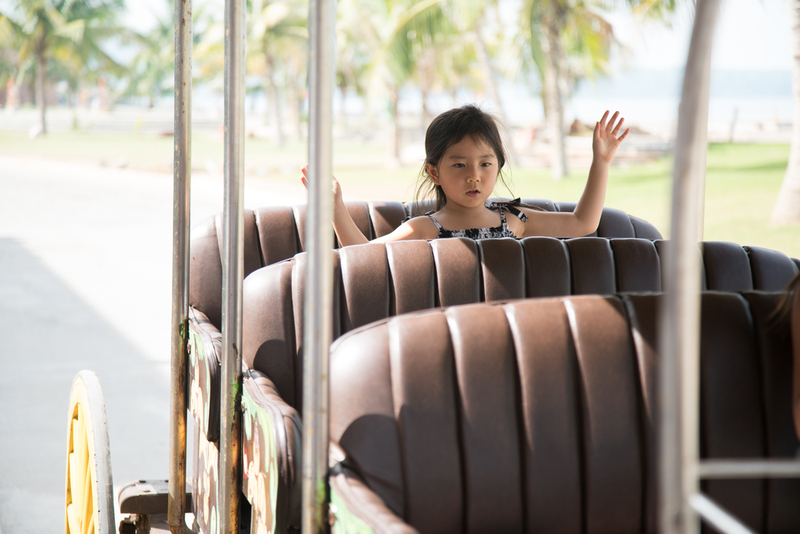 Activities being offered by the resort are heritage and riverside tours, kalesa rides, local games, riverboat cruises and various water sports. We just did the kalesa ride for the kids but other than that, we were pretty much happy roaming the resort by ourselves and appreciating the scenery, especially the beautiful sunsets! 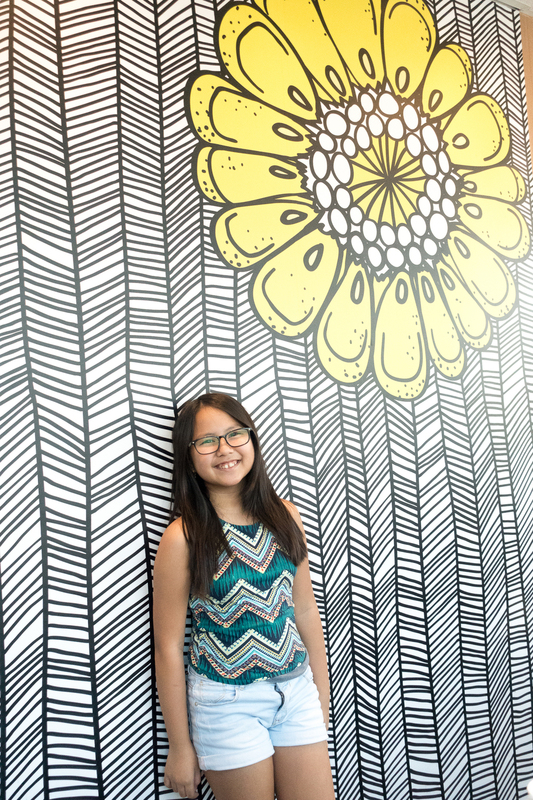 The resort is picture perfect in almost every corner and let me just highlight that if you're into OOTDs, there are a lot of nice of walls that you can use as your background. Last couple of tips before I end this post -- enjoy the beautiful night sky while you're out of the city. No smog! And make sure to buy cashew butter on your way home (lots of it)! 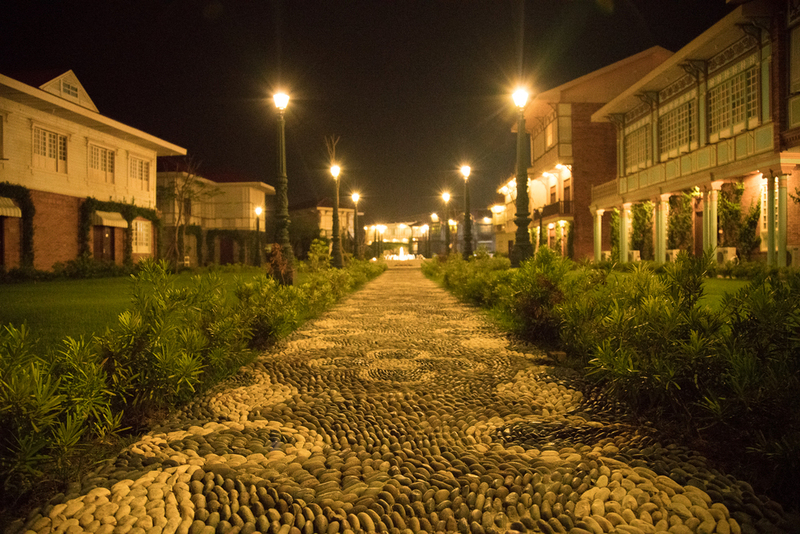 For more info on Las Casas Filipinas de Acuzar, please visit their website and another Get Lost feature on this resort. Make sure to avail of the huge discounts for weekday reservations by booking online! CAR FOR THIS ROAD TRIP COURTESY OF THE FINE PEOPLE AT VOLVO. FOR MORE INFORMATION ON THE 2016 VOLVO V40, A SEPARATE ARTICLE IS AVAILABLE IN OUR SISTER SITE, OPUS MACCHINA. 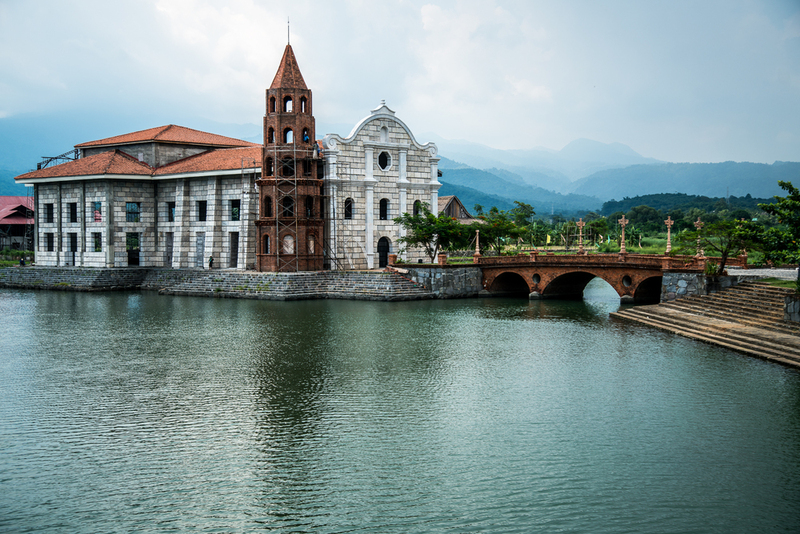 Appreciate Filipino history and craftsmanship as you visit this open air museum with centuries old architectural pieces from different parts of the country.